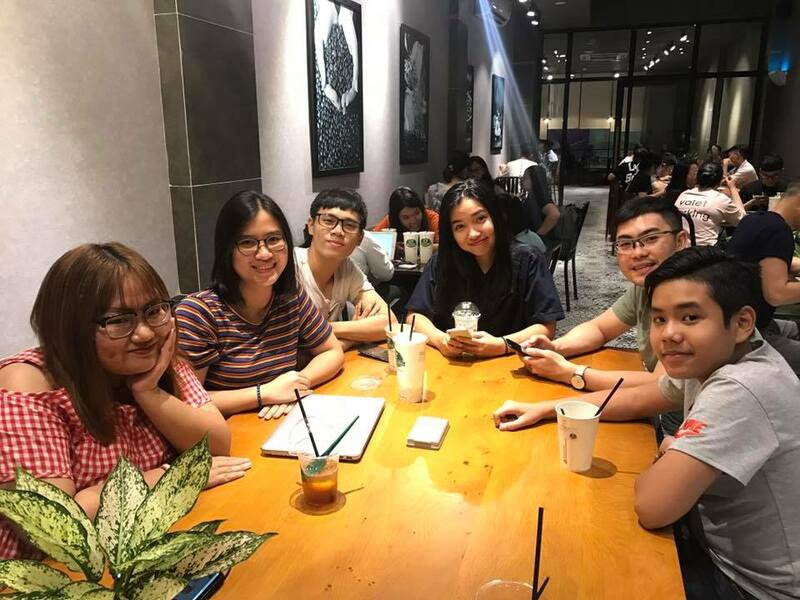 After the 30th APCC, BCV has organized annual meetings to inform our members about NEXT APCC concepts, the Internship program and delegates’ experience during the Anniversary events. The greatest news after APCC this year was that BCV had the 1st ever meeting of members based in the Northern region. 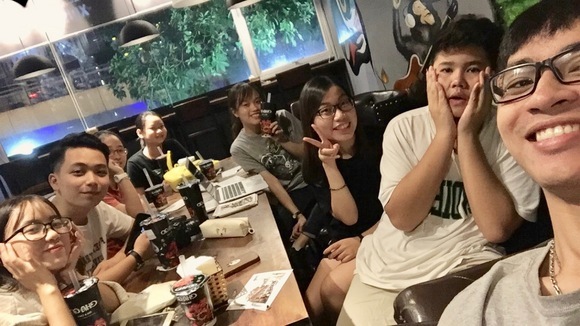 The meeting at Ha Noi capital had the attendance of newly-returned Junior Ambassadors, which shown a slight light of hope for a better BCV! Also at the meeting, all members had great time writing postcards to their penpals from other BRIDGE CLUBs as a part of BCV's inter-BC Penpal Program with BC Hong Kong & BC Hawaii. It is a good signal that we are having more and more active members to initiate effective Action Plan for the term 2018-2020.